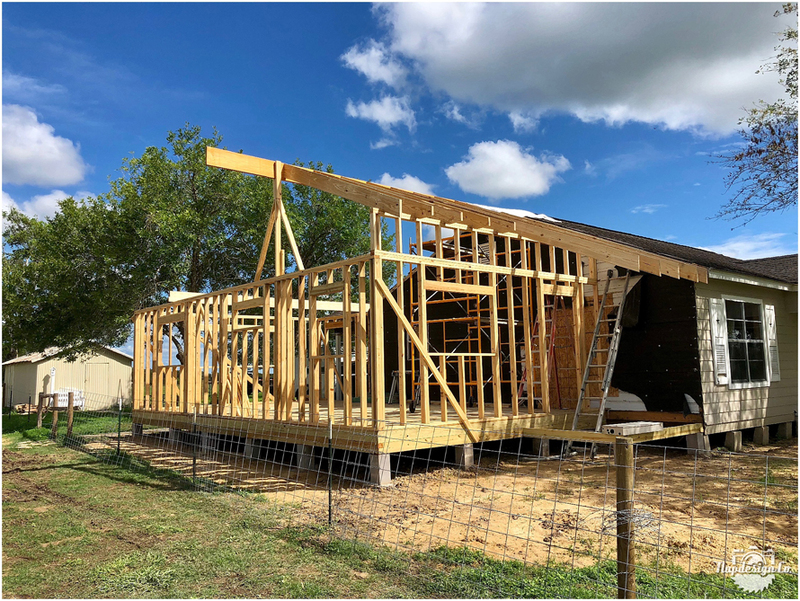 Hallettsville Farmhouse Addition Progress – Napdesign Co.
Just started working on the first side of a 1300 sq. ft. addition, plus front and rear porches with a gazebo in Hallettsville, TX. Excited to see the progress and finished results of this project!